Here we are again with a few selections from our stock with which to tempt and tantalise you. 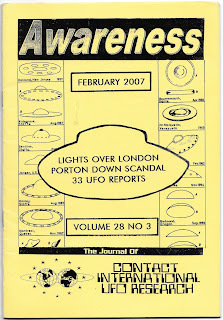 Awareness was/is the journal of Contact International UFO Research, incorporateing OCCS, Oxford Crop Circle Studies, ( http://contactinternationalufo.homestead.com ) . 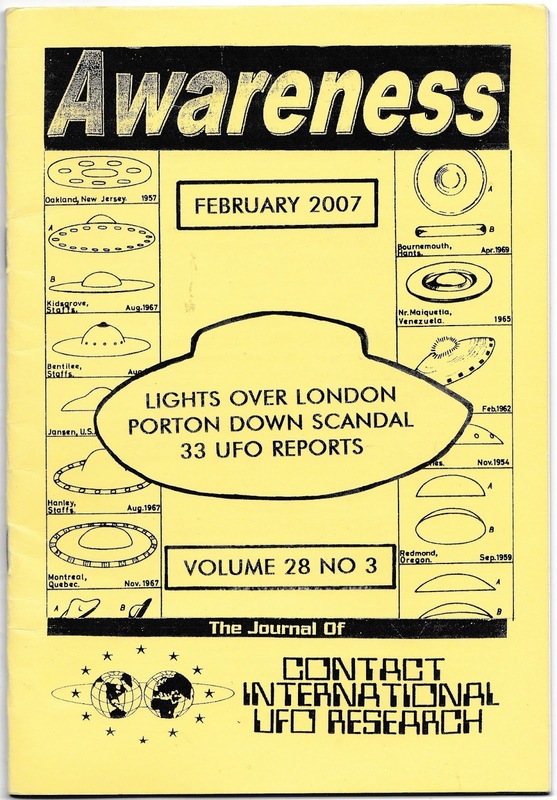 In addition to the expected news on possible UFO sightings etc, this issue also looks at a few other items of interest, including the murder of Alexander Litvinenko. 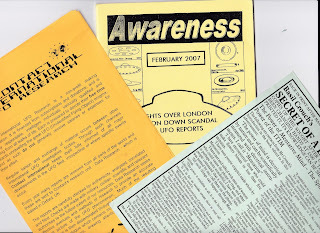 Supplied with the newsletter are a couple of flyers, one a Contact International membership application form and the other a flyer for a book. 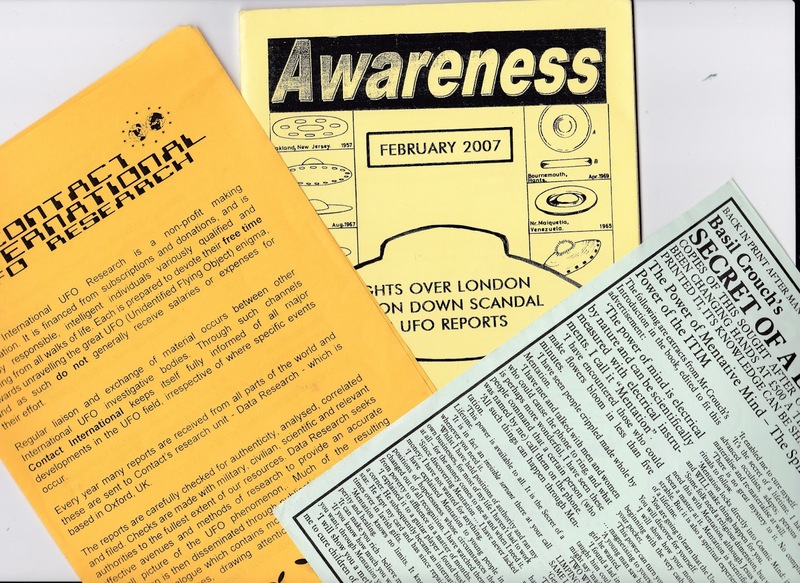 UFO enthusiasts come in for a lot of ridicule, but there again, it`s poor sort of man (or woman) who lets themselves be deterred by a bit of ridicule. 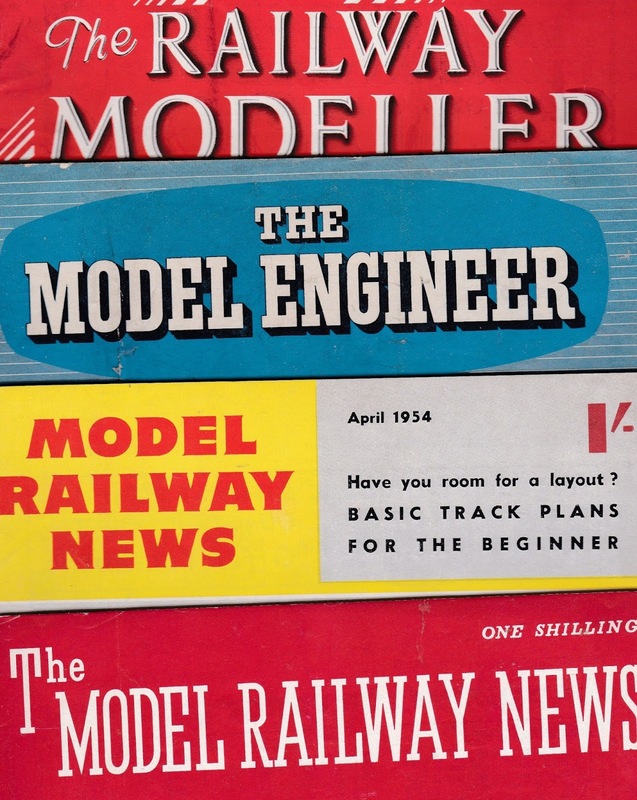 Talking of enthusiasts, amongst our stock we have a number of model engineering and/or model railway publications, some dating from the `50s and `60s. 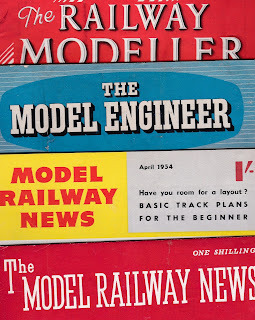 Rather than highlight any particular item, perhaps I could suggest you use the link above to find these.You may wish to use `Search Hoonaloon Books` to look for particular titles, or if you`re in a browsing mood, then you may wish to use `Catalogues of Hoonaloon Books` and look under `Trains, Trams, Ships, Vans`, `Hobbies/Interests`, `Vintage Magazines` and/or `Collectable`. Or, if it`s easier, just ask ! 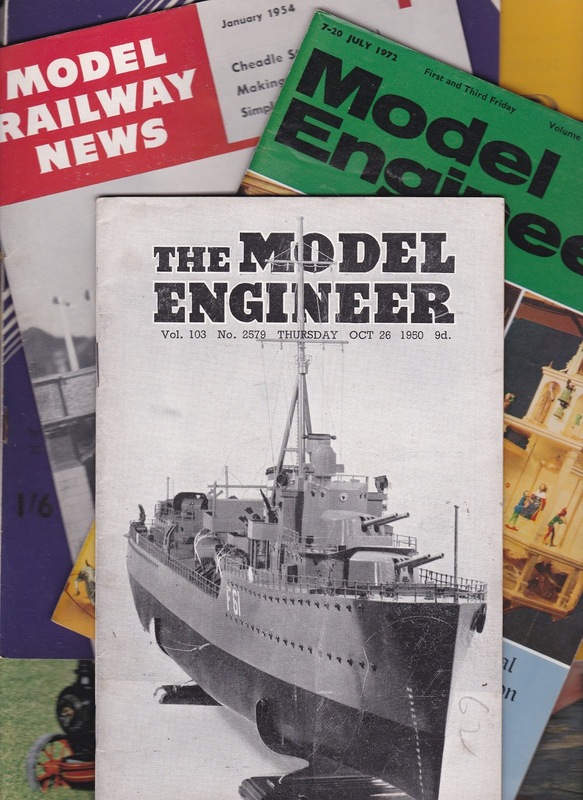 The Farming Press began in 1959 when Bradbury Agnew, publishers of Punch and The Countryman, purchased and renamed Dairy Farmer Ltd, a specialist publisher of agricultural books and magazines. 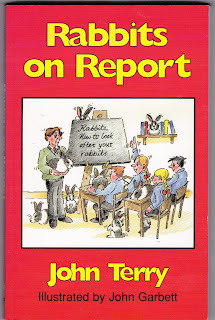 The company had considerable success with the published works of vet Eddie Straiton, a popular TV personality of the `60s, and during the early `80s found a new star in the person of Northumbian cartoonist Henry Brewis. 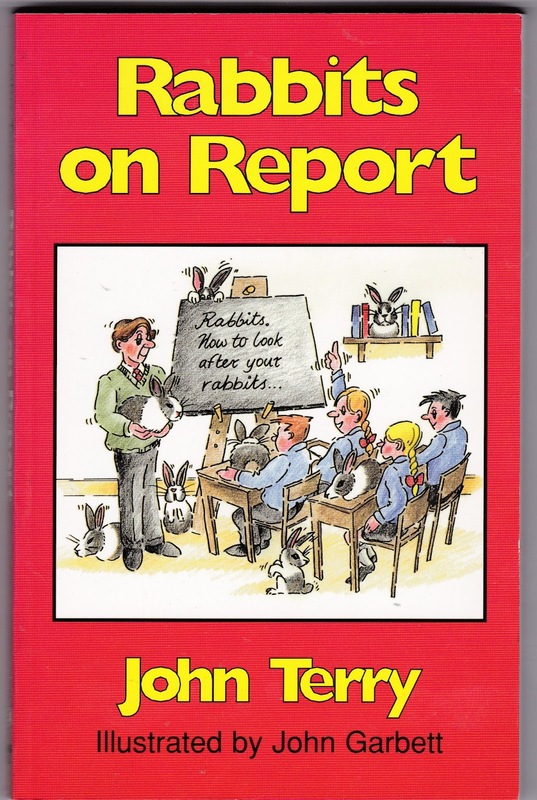 While the bulk of the FP`s output continued to be non-fiction/agriculture, they also began to issue more accessible titles, usually humorous in tone, aimed at the general reader. An advantage here was that Henry Brewis was happy to supplement his income from his own books by illustrating the works of others. During it`s existence, the company changed hands many times - perhaps too may times - eventually becoming part of Miller Freeman/United Business Media. In 1997 the parent company made a number of FP staff in Ipswich redundant, prompting the departure of Roger Smith, manager of Farming Press Books and Videos since 1979. Smith claimed, with some justification it seems, that the parent company were prioritising short-term profit over growth. He subsequently founded his own company, Old Pond Publishing, which he still runs today. In 2002 Farming Press ceased trading. The rights to their books now reverted to the authors which left them free to find another outlet if they saw fit to do so. These are not expensive titles, but they have a certain appeal, being what I would think of as a `Sunday afternoon read`, ideal for half a days relaxation.